From countryside to cityscapes, the Tessa transitions seamlessly. 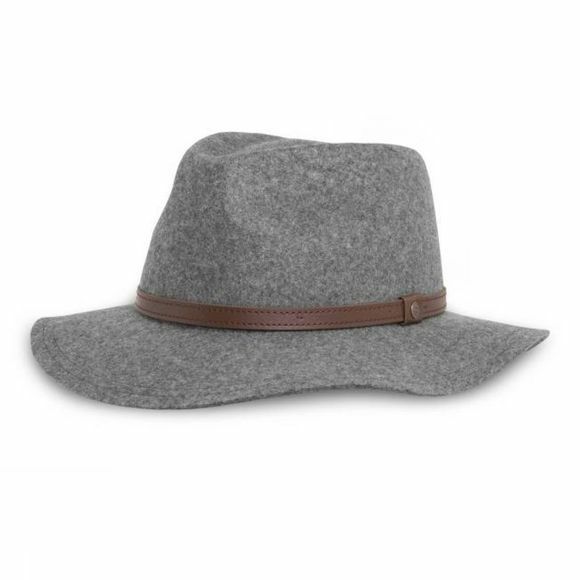 We’ve updated the on-trend fedora silhouette with a slightly floppy brim and soft wool felt that provides comfortable warmth, a hint of water repellency, and easy packability. The internal sizing system ensures a dreamy fit. Dresses up with long skirts and boots, dresses down with puffy vests and jeans.